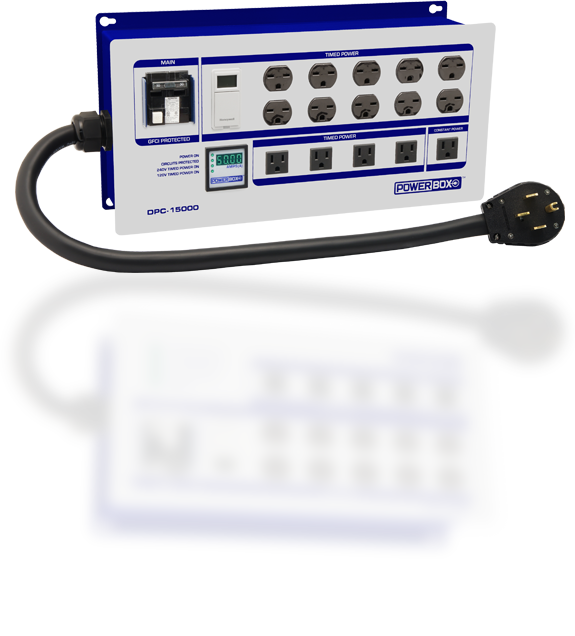 Powerbox® DPC-15000 - ON SALE! - FREE Shipping! When you are running lights in increments of 10, the Powerbox® DPC-15000 is our top-selling model. This model has all of the features you need to keep your lights running safely and at peak efficiency. 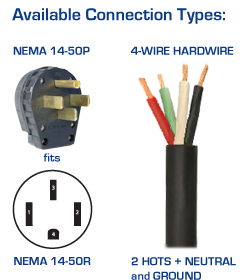 Designed and manufactured in California from the best industrial-grade components, the DPC-15000 is ETL Listed, UL Approved and CAN/CSA Approved.